Oracle models feature our revolutionary, Mosaic Masonry™ real firebrick lining system available in Warm Red and clean Ivory brick colors. 12″ venting is required. A wide range of models are available in 36”, 42” & 50” widths with 30” clear opening height, and choice traditional stacked or herringbone brick pattern. 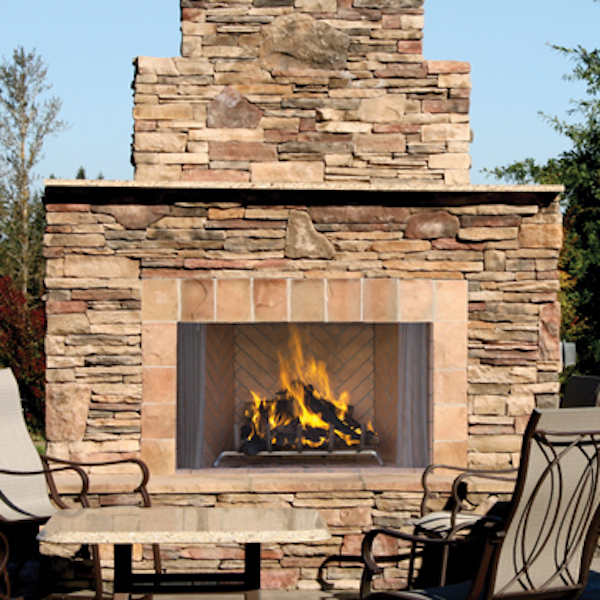 When only an authentic masonry fireplace will do, the Oracle series has the industry’s best offering at a fraction of the cost of site built.